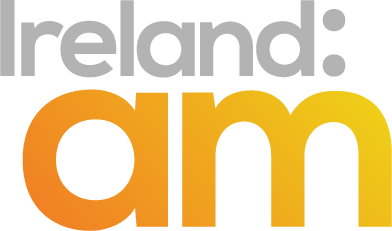 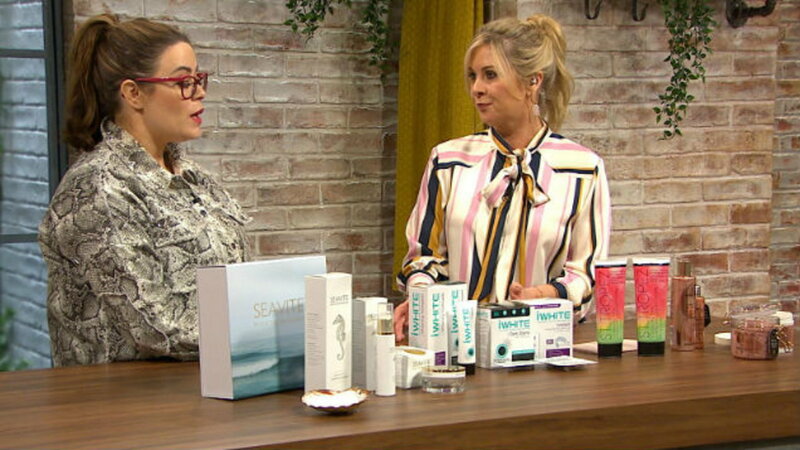 With Mother's day just around the corner we're talking a look at some gift inspiration perfect for treating mammies on that special day. 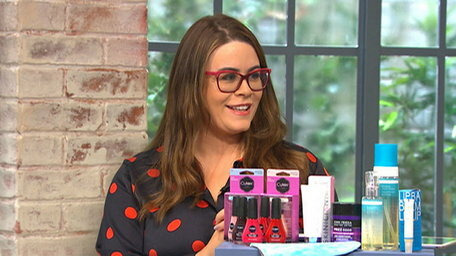 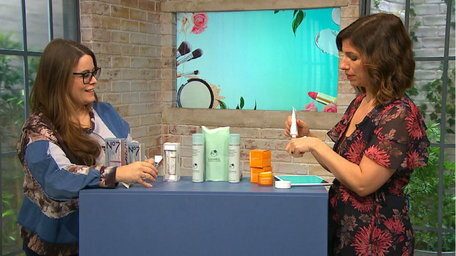 Jenifer Rock aka The Skin Nerd joins us now with a selection of mother's day beauty gift ideas. 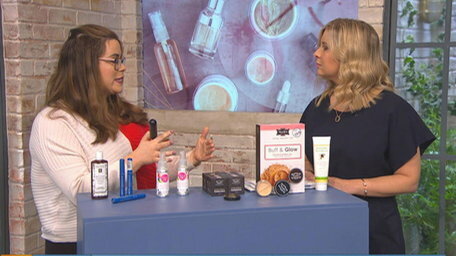 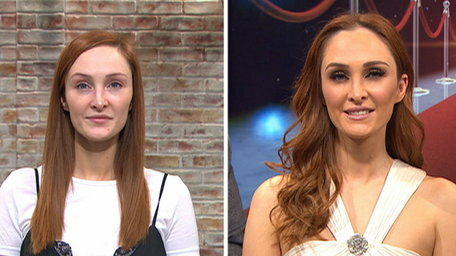 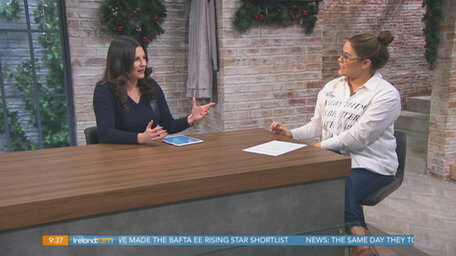 The skin nerd Jennifer Rock has some beauty essentials can be key to falling in love with your skin again.